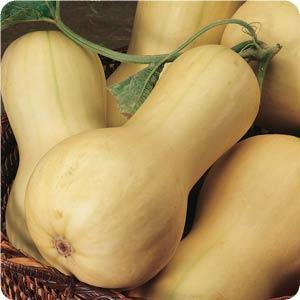 One of the most versatile winter vegetables. 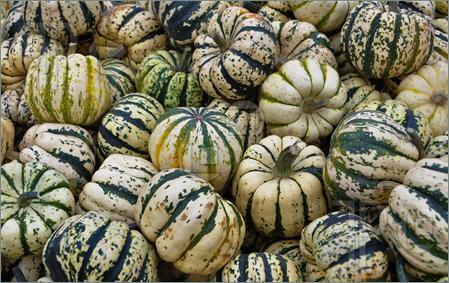 In a range of sizes shapes and colours, you will be spoilt for choice. 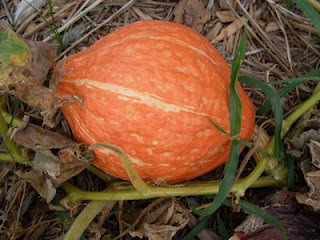 Round orange Cinderella pumpkin, long pink banana, French, American and Australian heirlooms. 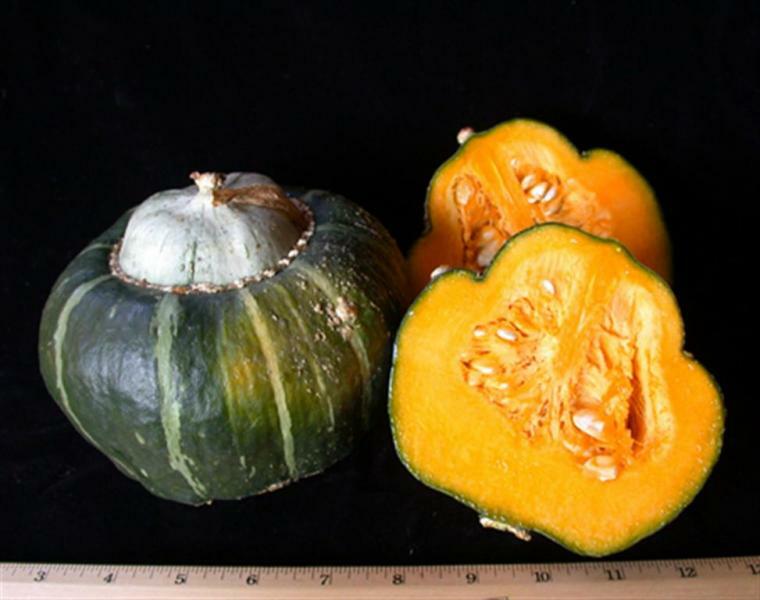 Warted ugly squash, gorgeous multi colour acorn shaped squash. 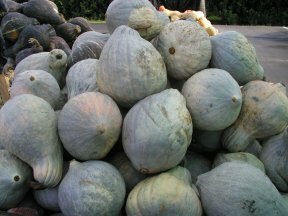 Perfect for savory or sweet pies, Soups, purées, roasted, try grated raw in winter slaw salads or slice thinly for extra special crisps and chips. 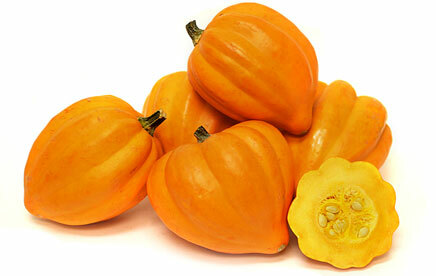 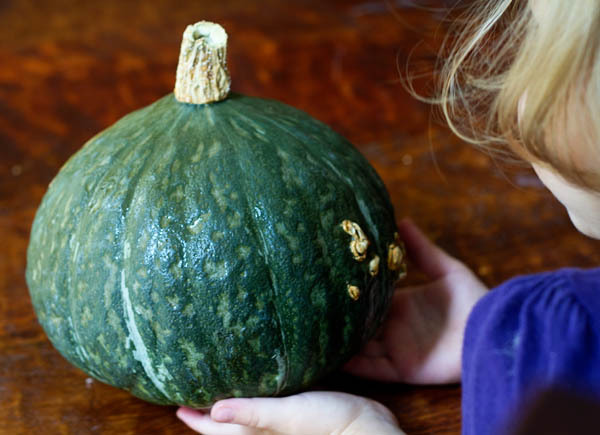 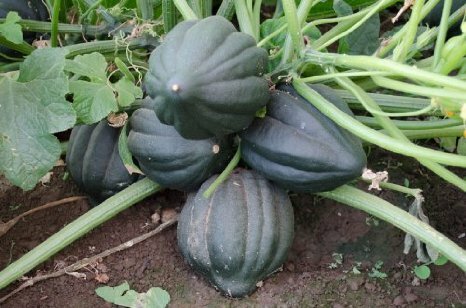 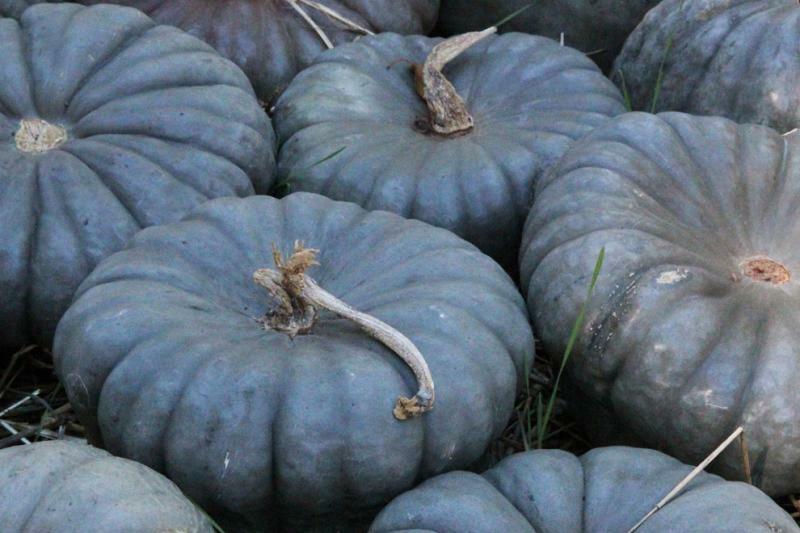 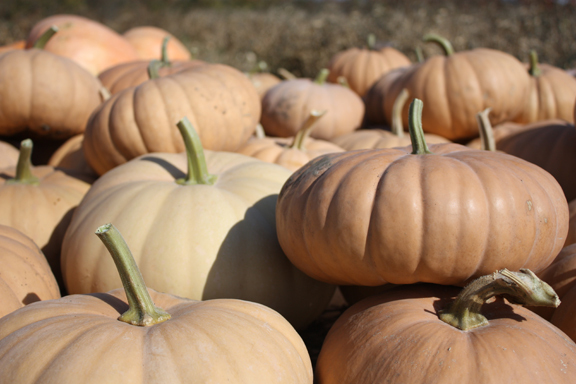 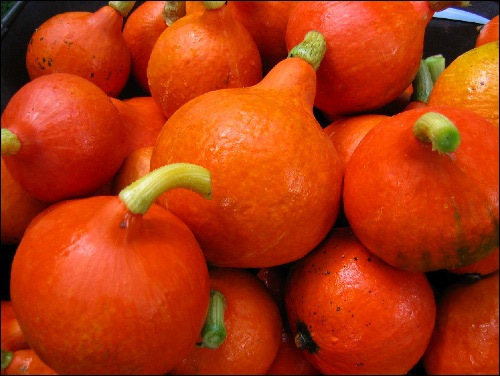 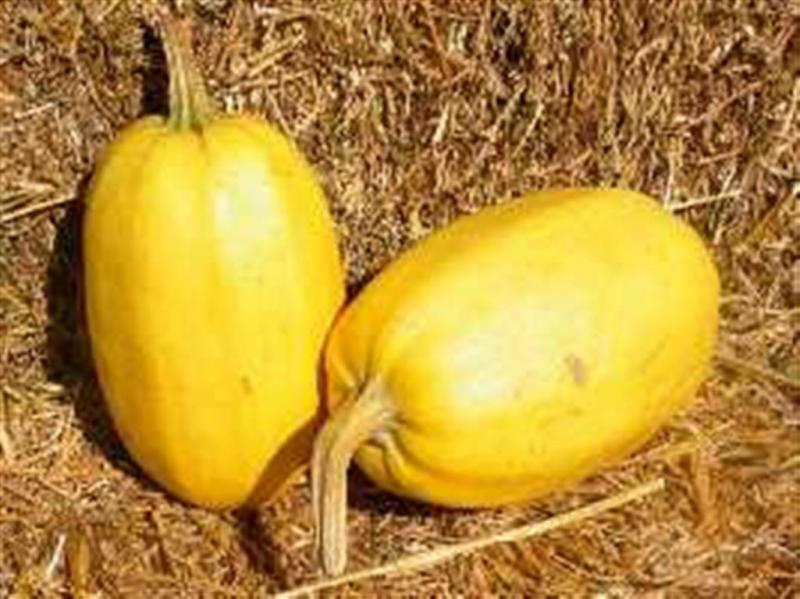 One of the great things about the winter squash family is their long storage ability. 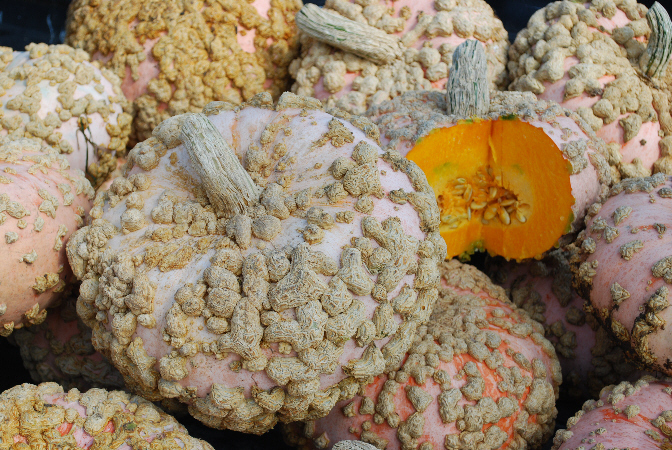 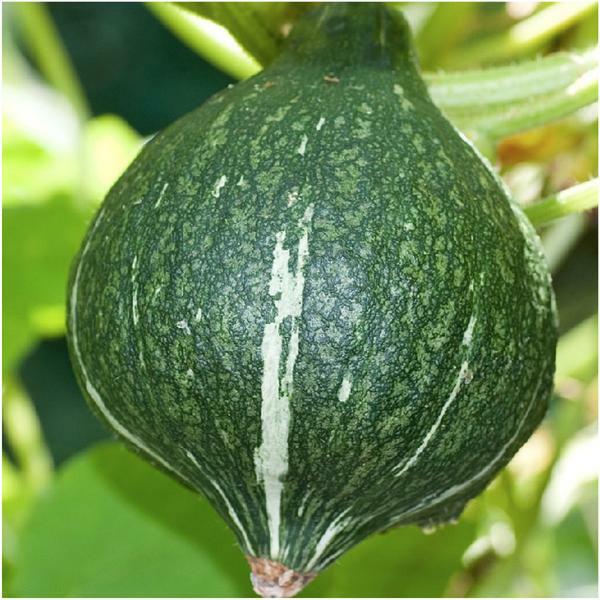 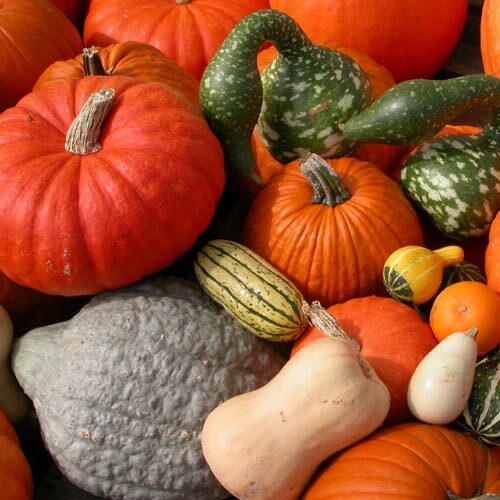 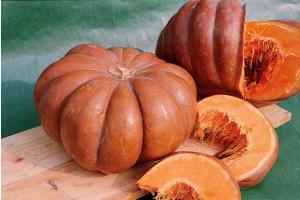 Harvest when ripe and cure the skin in the sun and most winter squashes will keep well into the following springtime.